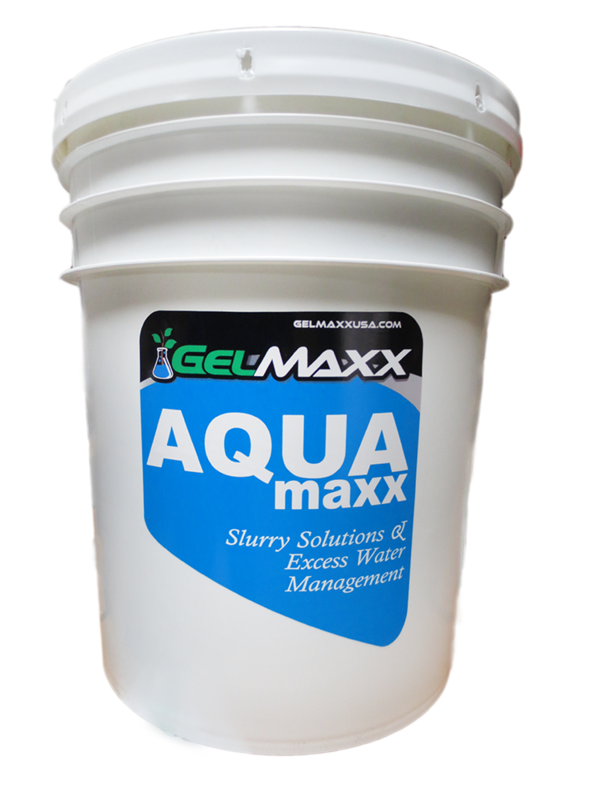 GelMaxx AQUAmaxx is a proprietary blend with special additives that will separate suspended solids from processed slurry water. 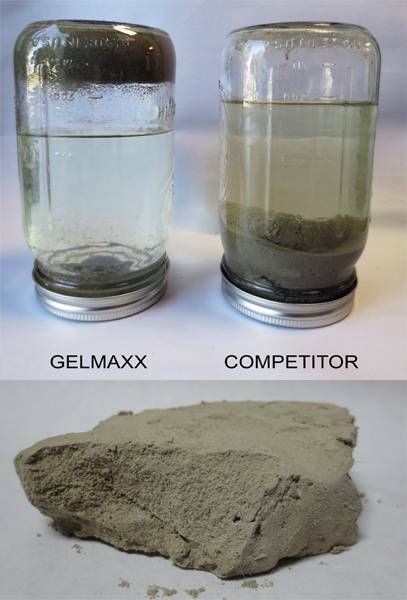 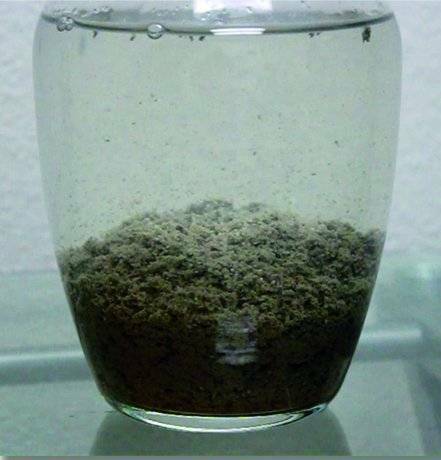 It separates the solids within minutes, and can handle light, medium, and heavy concrete slurry. 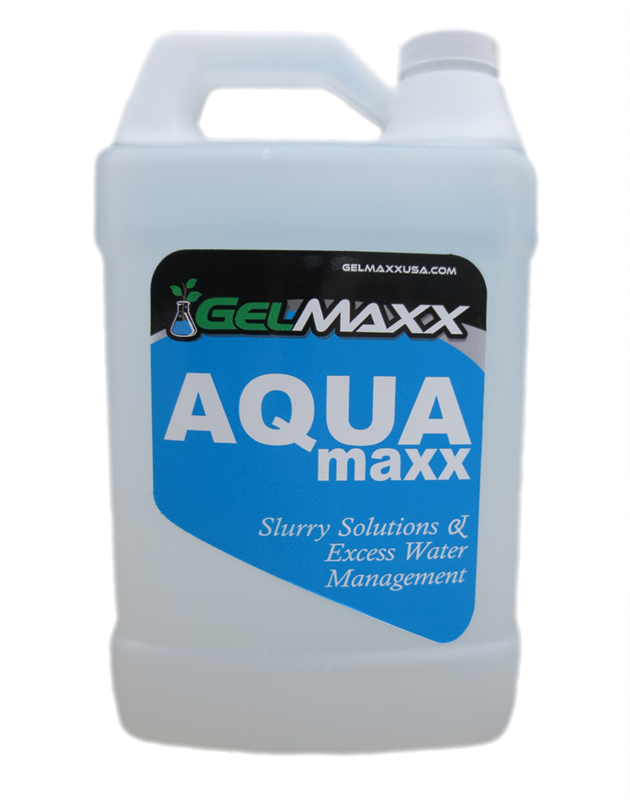 This powerful material will reduce the amount of slurry waste by removing the usable water. 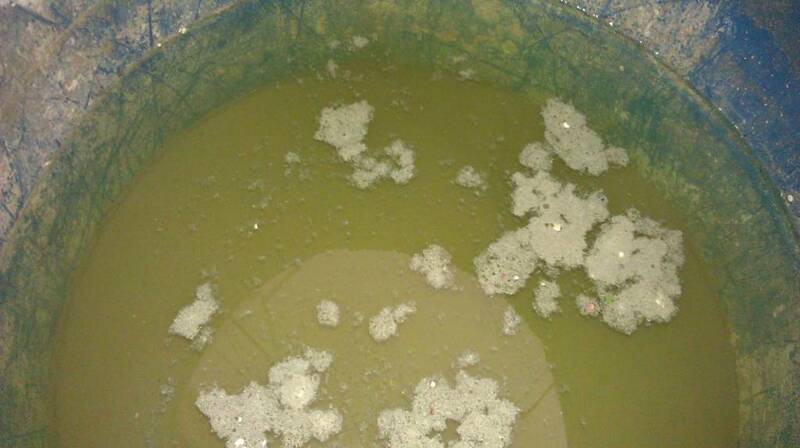 This water can be reused back into the job site machinery. 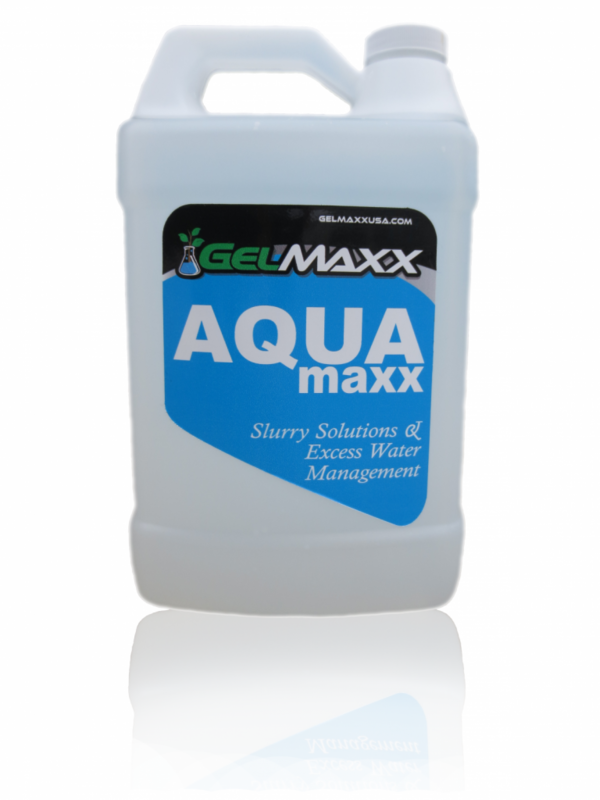 It only takes 2 to 4 tablespoons of AQUAmaxx per gallon of Slurry.